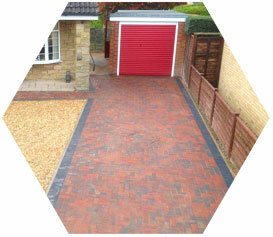 A clean, quality service throughout Scarborough and the surrounding areas. 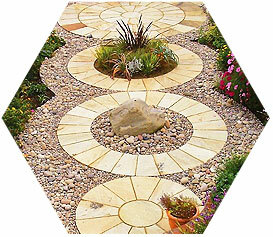 At Woodland Paving & Groundworks Ltd, we have over three decades of experience in the paving and groundworks industry. We offer a clean quality service throughout Scarborough and the surrounding areas. We have built an enviable reputation in the local area through hard work, professionalism and our commitment to the job at hand, whether sub-contracting or acting as principal contractor to commercial or domestic projects. 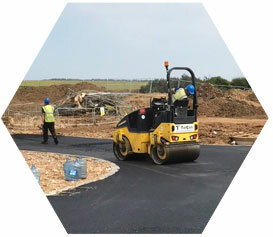 We employ a professional team of highly skilled groundworkers, machine drivers and general operatives all of which are CSCS/CPCS registered. 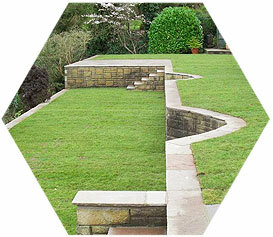 A large part of our work comes from customer recommendation, reflecting the high standard of our workmanship.